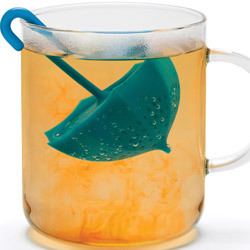 Ahhh. 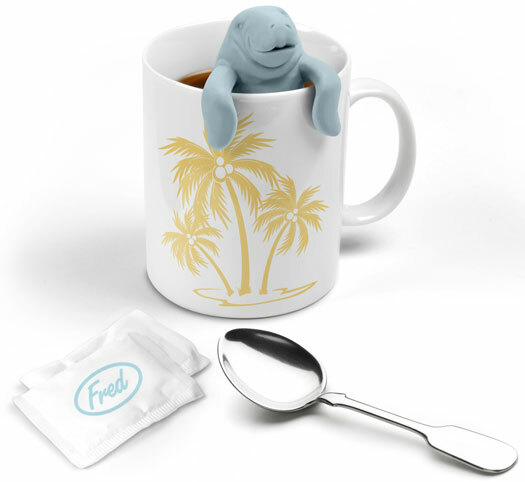 There's nothing like a sea cow to make tea time a little more comforting! 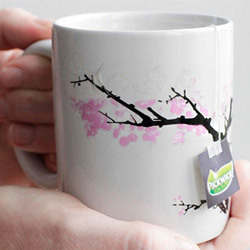 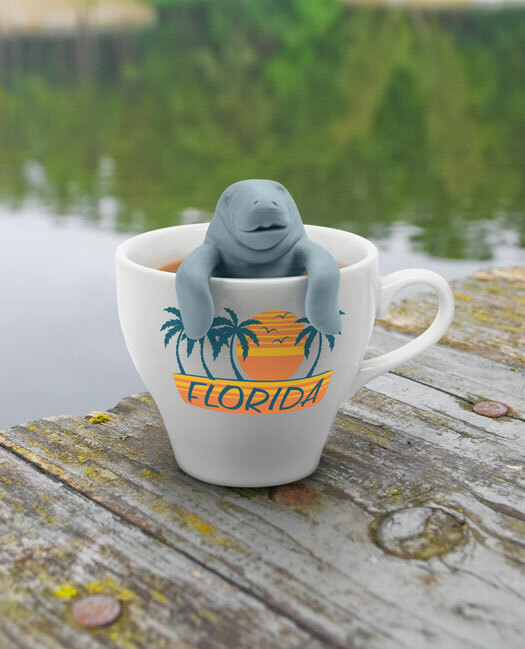 Everybody's favorite Floridian wants to brew you a nice cup of tea and share a slow, calm moment. 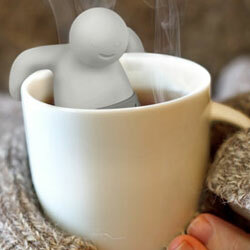 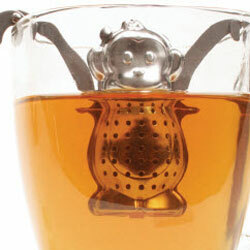 Our ManaTea Tea Infuser loves relaxing in your warm water while it brews your tea! 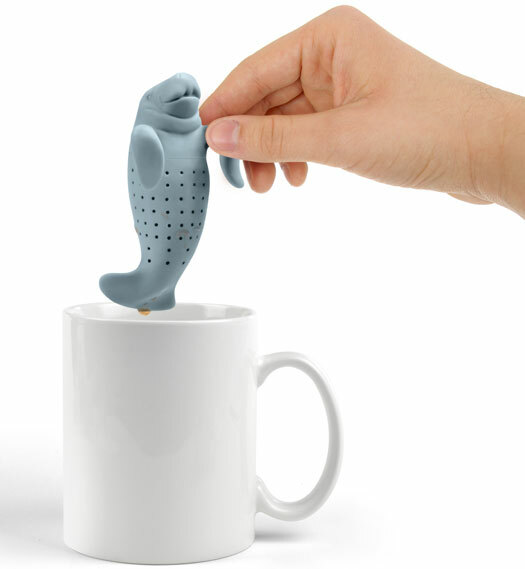 This gentle creature just wants to rest in your mug! 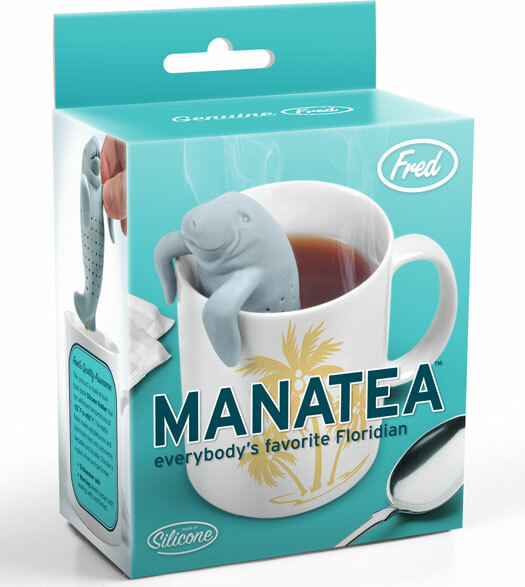 No actual manatees were harmed in the making of this product but they sure do like the looks of hanging out in your toasty mug!